A deposit is required and the remaining balance is payable in 12 equal monthly payments. 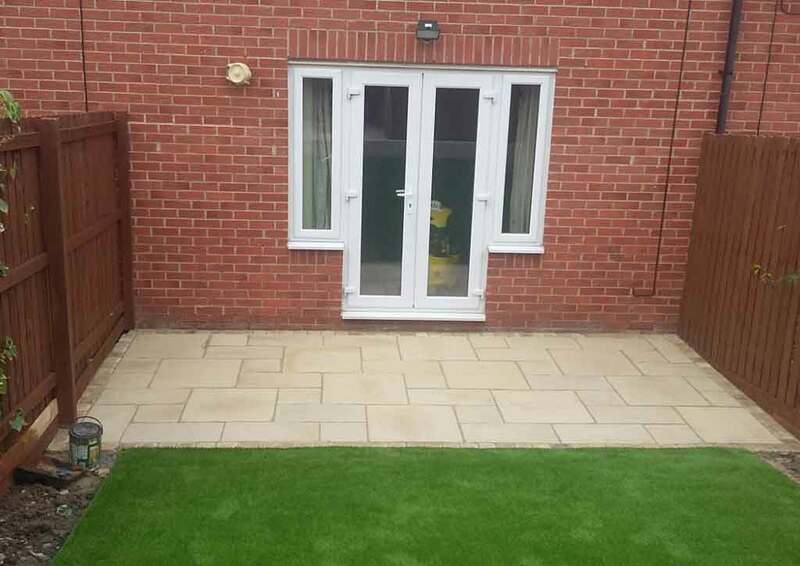 Ask us for a further details or a quotation for your next patio or driveway. 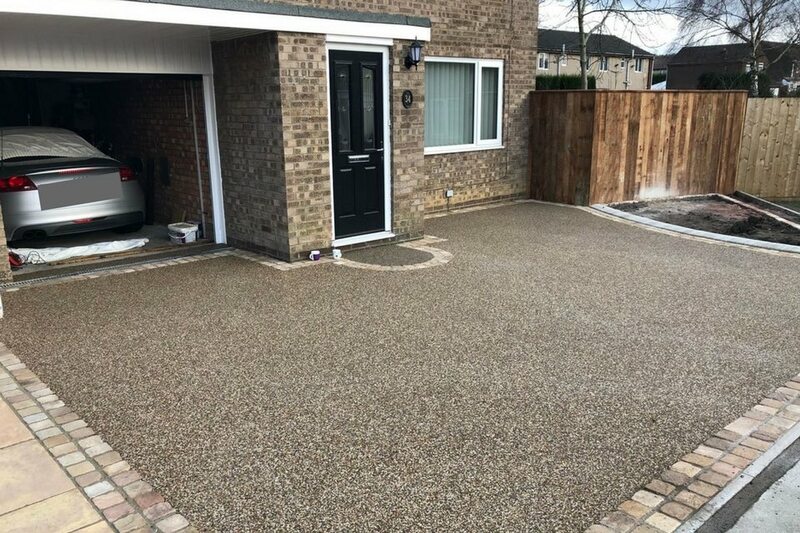 Why Choose The Driveway Company for your driveway or patio installation? We don’t just have great finance options to help spread the payments. 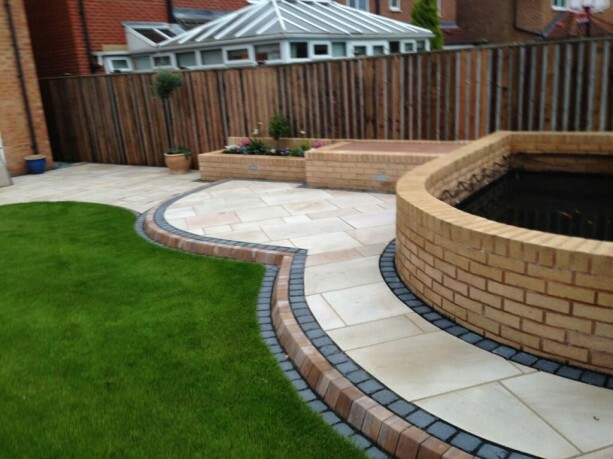 The Driveway Company is a family business which has being trading in the landscaping and paving industry since 1980. We ensure that all our projects are carried out to the highest standards. For your peace of mind we do NOT employ sub-contractors, all our staff are our own employees and our on-site workers are trained to a minimum of NVQ level 2, with supervisors trained to the NVQ level 3 standard. 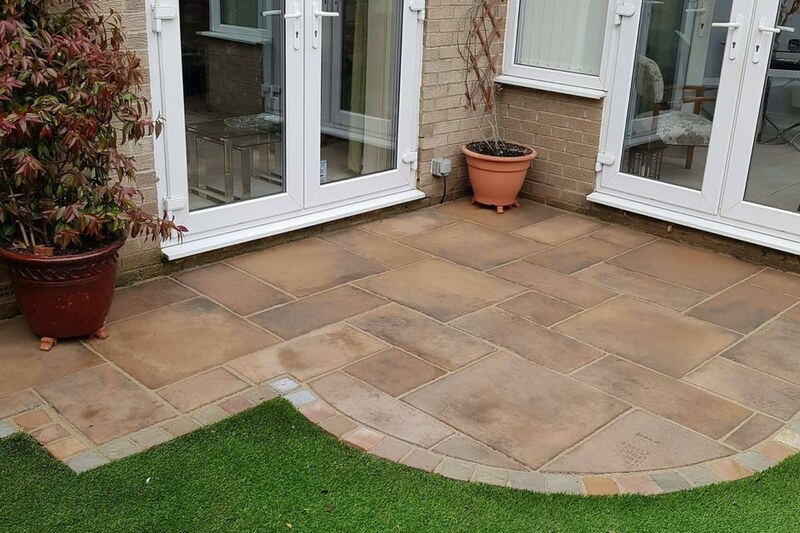 All the materials we use are from leading paving manufacturers in the industry, due to the quality of products and great guarantees. We are also Marshall’s registered installers for landscaping, driveway and paving installations. Over the years we have completed many projects for residential households and commercial businesses, both large and small. 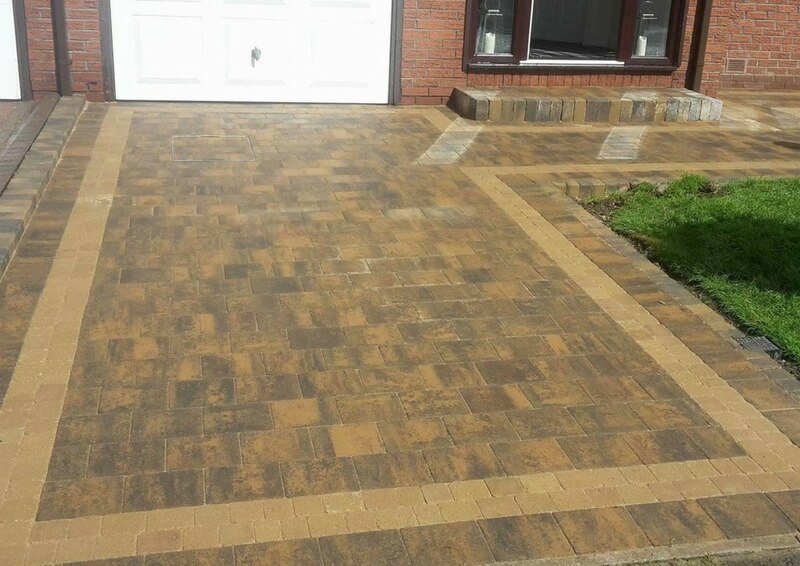 We have a dedicated team of pavers with a good flair for design, all work is carried out from the initial ideas through to the finished product by our own in-house team. 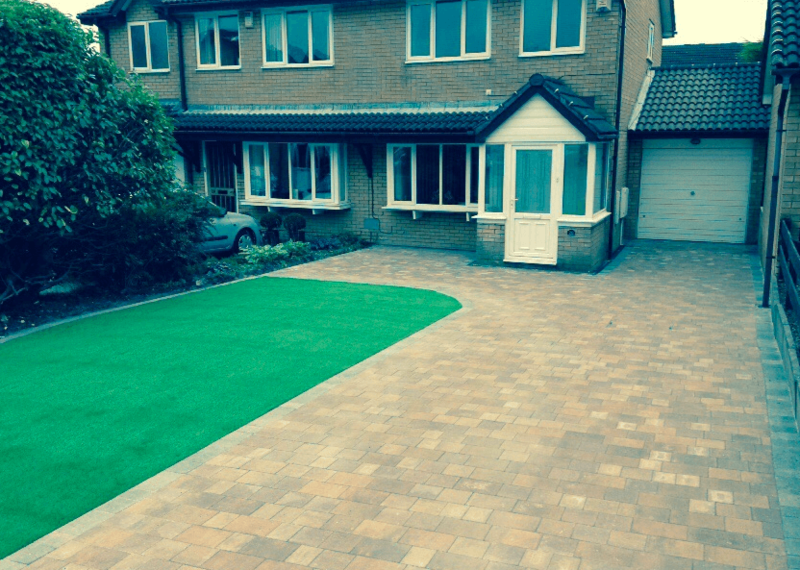 Take a look at our Paving and Driveways Galleries to see some of our work.